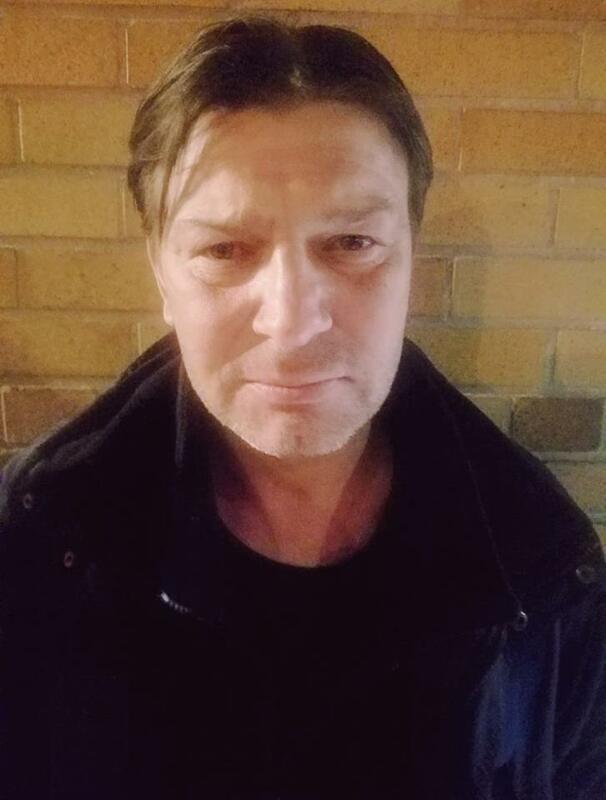 A candlelight vigil will be held this Friday in memory of Arkadiusz “Arek” Jasinski, a homeless man who was found dead on Forest Avenue in Ridgewood late last week. The vigil will be held at 7 p.m. on Nov. 23 at the corner of Forest and Putnam Avenues. The site is near where Jasinski, 44, was found on the morning of Nov. 16 after the prior night’s bitter cold temperatures and snow storm. The vigil is being organized by All Saints Church, which works extensively with the homeless in the community through a number of outreach services. Jasinski frequented the church and its Hungry Monk Rescue Truck service, which provides hot meals to the homeless. The vigil’s location not only marks where Jasinski was found, but where he often slept, according to the church. For more information on the vigil, visit www.myallsaints.org or call 347-592-5423.